Have you already had a chance to evaluate the ergonomic design, impact resistant body with a big button and the semi-segment numerical indicators of the LASERWAR laser tag bomb? Great if you have! For this means that you will appreciate the recent Crater updates. Not all the parameters could have been edited before. 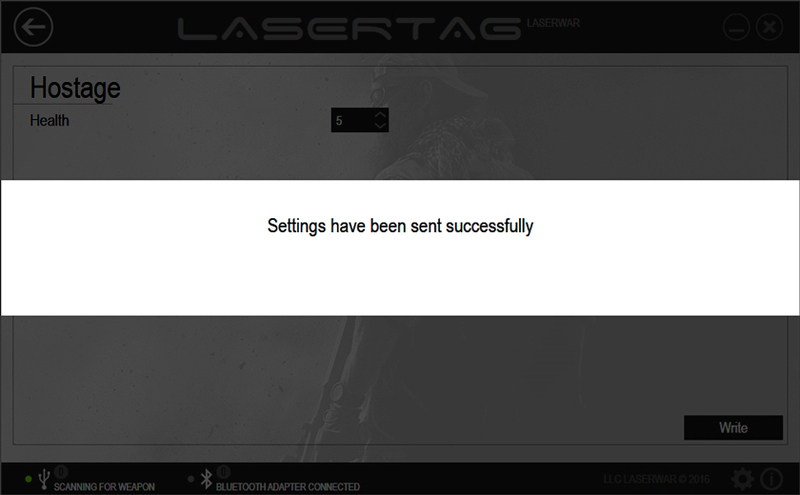 Now, it has been made possible to change bomb settings using the laser tag configurator. One of the main criteria of an instructor’s performance effectiveness on a polygon are his ability to stay mobile and organized. Therefore, to make working with this device easier, we suggest that you edit the time to explosion parameter immediately before the game, while in admin mode. As to the main settings (such as the type of active command), you had better select them in advance through the configurator. Button holding time for activation – the time that is required to hold the button of the bomb before it can be used. For this parameter, you can select a value between 1 and 255 seconds. Button holding time for deactivation – the time that is required to hold the button of the bomb before it can be neutralized. For this parameter, too, you can select a value between 1 and 255 seconds. Shoot to confirm activation – you can choose to leave this parameter on or off. 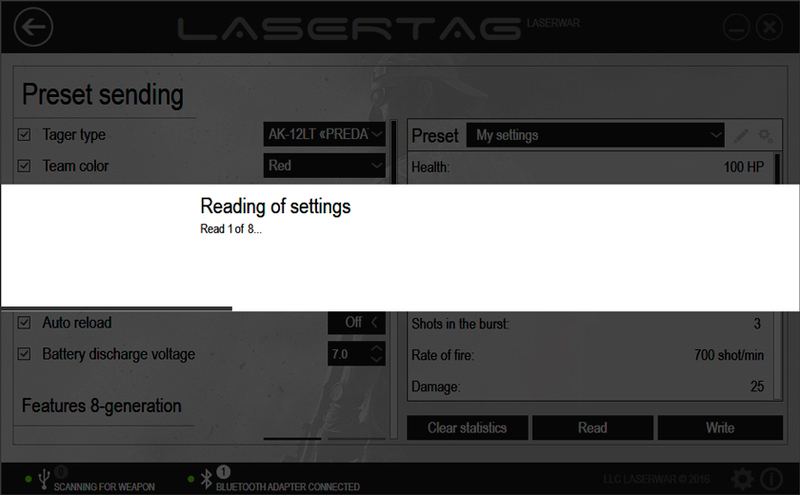 We highly recommend that you turn this parameter on, for as the LASERWAR specialists were creating the device, they hoped that scenarios with the bomb were clear and honest. Only a live player can confirm activation by a shot, which rules out any cheating. Shoot to confirm deactivation – this parameter can be turned on or off. Time to explosion – time interval after which the bomb will detonate. For this parameter, you can select a value between 1 and 255 seconds. Active command – here, the client has a choice of 65 commands, which guarantees a wide variety of scenarios when using this device. Among them are: Add health, Add cartridges, Revival, New game, Rage, Admin kill, Zombie, Anomaly, Double life till end of round, as well as other popular laser tag commands. After you have selected the required parameters, click on Send. Wait a few seconds for the device to produce a sound signal. This will signify that sending of the parameters to the device has been complete. Now you have an unlimited choice of game scenarios involving the Crater. Time to act – select the required settings using the configurator and get ready for combat!